*Choose your delivery date, if next day delivery is required please ensure you order before 12am. The Gallery Collection Pisa 54" limestone mantel is a traditionally charming fireplace surround. 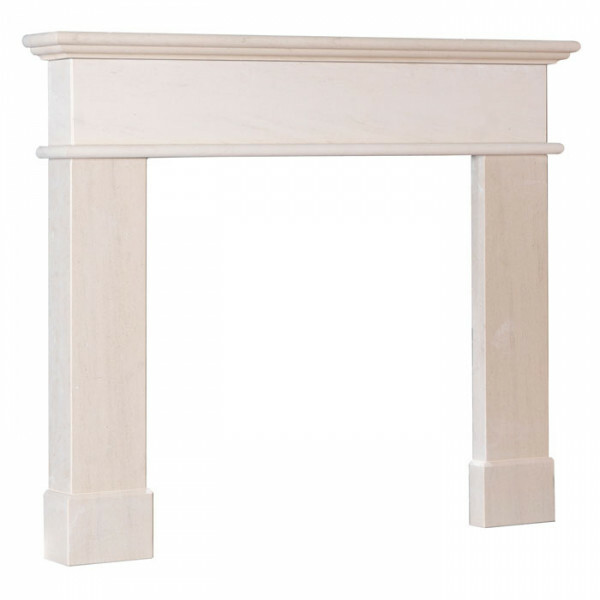 With variations in the stone colour and veining every Pisa fireplace we sell is unique. The chalky matt texture and neutral tones make to complement most colour schemes and with a mantel shelf width of 1370mm it will fit comforably on most chimney breasts. 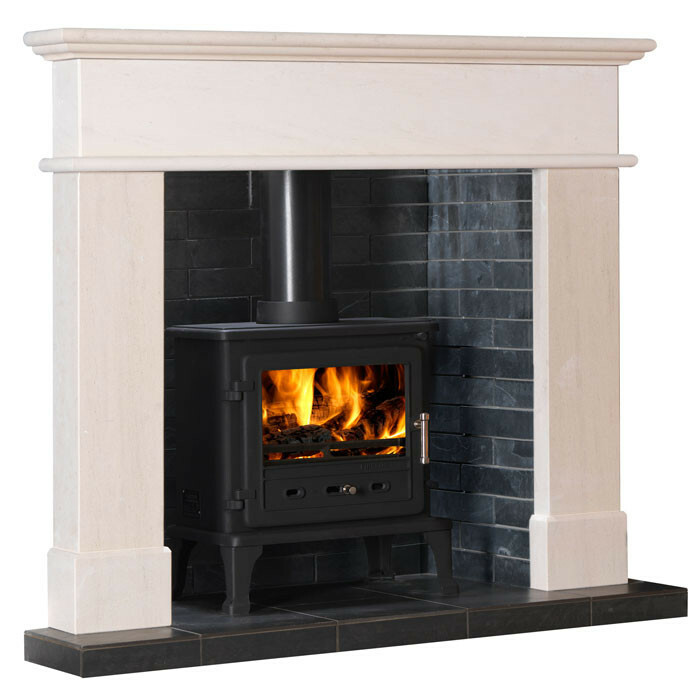 Clean, simple lines are enhanced by a triple stepped mantel shelf and rounded detail runs beneath the chest, designed in the style of traditional flat Victorian fireplace surround the Pisa can be combined with many cast iron arched or tiled inserts or can be installed within a chamber with a wood burning stove.